With the way he skates these days who wouldn’t want to roll like Chris Cole? Tech skills, contest success, and solid video parts are all synonymous with Chris’s name. With this in mind we teamed up with DC to bring you our “Roll Like Chris Cole” contest giveaway. Anyone who buys DC product will be automatically entered to win one of three Chris Cole prize packages. Here’s a quick video review of the DC Chris Cole S by Ambush Board Co. team rider Jay Jay Patterson. Last updated by Rhett Whatley at November 25, 2011 . Sign up for our email list. Billy on Would It Be Unfair To Compare Jereme Rogers To Joaquin Phoenix? Check out what we’ve got going on. 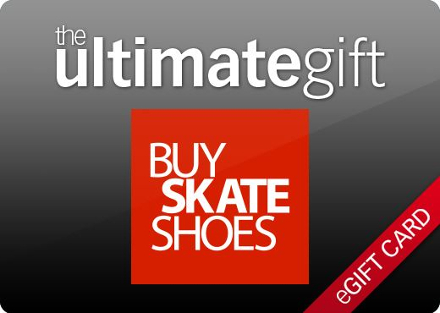 BuySkateShoes.com is a universally recognized global leader in the skate-specific footwear and apparel retail space. Founded in 1997 in Kennesaw, Georgia, BuySkateShoes.com is owned and operated by a core group of devoted skaters who are deeply invested in the skate community, and has evolved by staying true to its essential principles of Service, Knowledge, Integrity, Commitment, and Passion. BuySkateShoes.com always has been and always will be unyielding in their collective efforts to push the progression of skate retail.